Oversized single family pool home measuring just under 3,000 square feet and featuring five bedrooms and three bathrooms. Excellent Northridge location near Cal State Northridge, shopping, dining and entertainment. 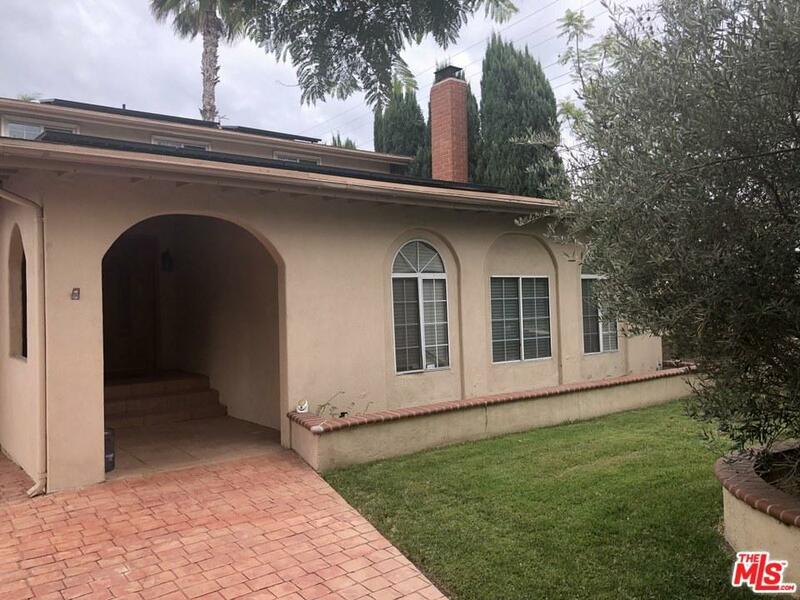 Property is near all major freeways and within commuting distance to Downtown LA! Property is tenant occupied and will NOT be delivered vacant. Interior access is NOT possible and buyers will need to purchase this property with all cash and sight unseen. Please do NOT disturb occupants. Upside potential is there however based on the size of the home and its location. Agents please see private remarks for important offer presentation information. Please contact listing agent for more information. Sold by Ryan Pringle BRE#01117316 of Keller Williams Realty World Class.